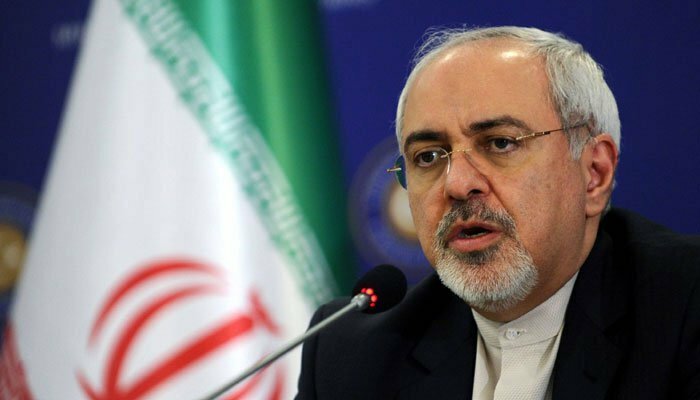 TEHRAN: Iran´s Foreign Minister Mohammad Javad Zarif accused “foreign-backed terrorists” for attacks Thursday in the port city of Chabahar that killed two people and wounded around 40 others. “Foreign-backed terrorists kill & wound innocents in Chabahar. As we´ve made it clear in the past, such crimes won´t go unpunished,” Zarif tweeted.